TCI Cleaning was founded in 1981 by Jos Berkers, who handed over the business operations to his son Frans Berkers in January 2009. In 1980, Mr. Berkers started developing and improving paint stripping techniques. These new techniques, applications and possibilities rapidly attracted interest, in particular from the industrial sector. This was mainly because when developing these techniques, the environment was always the focus. In March 1981, IBM asked TCI Cleaning to chemically strip the paint from large number of metal typewriter housings. Due to the increasing demand, at the end of 1982, the activities were moved to the current premises on the Centaurusweg in Tilburg. 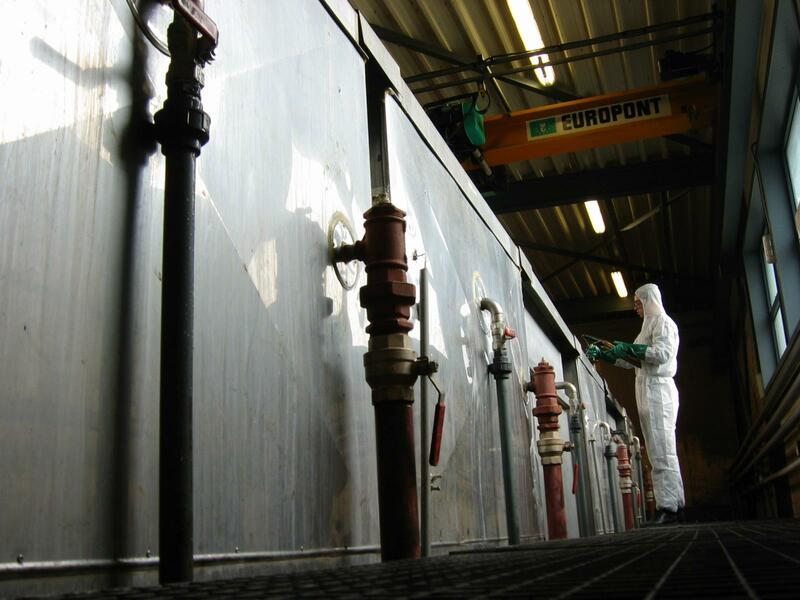 Here, the company immediately installed Europe’s first pyrolysis oven. The innovative urge has remained. In 1983, the company was expanded further with the construction of an additional hall in which a second pyrolysis oven and an electrophoretic paint line were installed. In 1986, a new plot of land was purchased to be able to separate the painting from the paint stripping activities. At the end of 1987, the restructuring was complete and ”LOA LAK” was born. Until 2007, this was the current TCI Cleaning’s sister company. 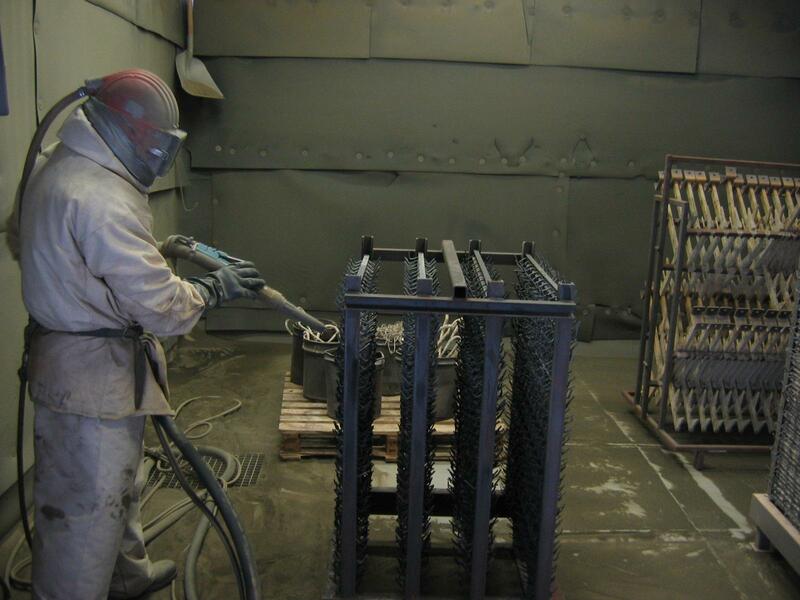 In 1998, in addition to paint stripping, the company increasingly focused on industrial cleaning. This resulted in it becoming a specialist in chemical filter cleaning. To realise the further growth in this area, at the time a new chemical factory was established in Dordrecht to support Dupont Dordrecht.In 2007, a plot of land next to TCI Cleaning Tilburg was purchased and in 2010, an extension was added to one of the Tilburg production halls. 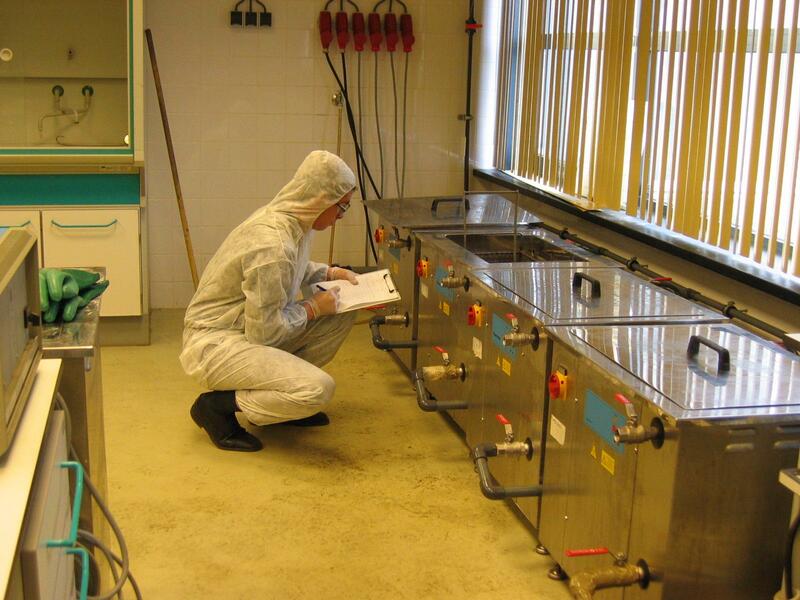 Due to the closures of the premises in Dordrecht in 2008 and in Liege in 2009, our processes and techniques were centralised in Tilburg. This allows us to serve our customers even more efficiently!